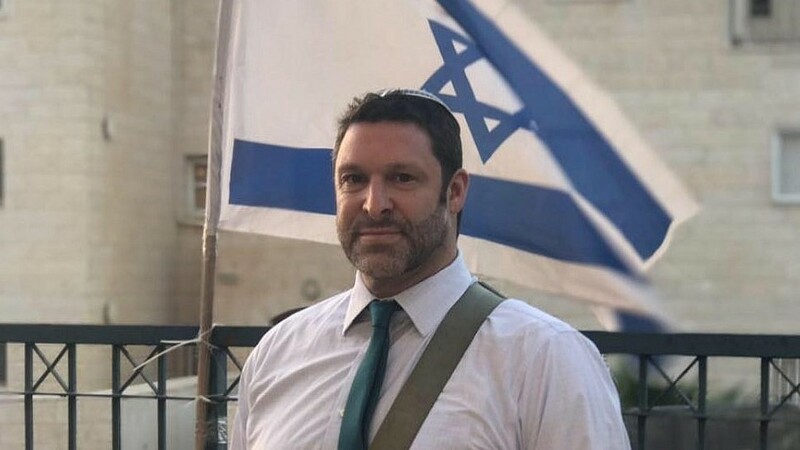 *in memory of Ari Fuld - a truly special person who was tragically taken from us* Ari and I have been working for the past year on a project for my daughter Kaylee's Bat Mitzvah to raise awareness and funds for his campaign to support the IDF. We spent much time trying to find ways to minimize overhead costs. He was always proud that almost every dollar he raised went directly to the campaign. We were scheduled to launch the site in the next few weeks. In Ari's memory we will push forward beginning today. Ari's legacy and passion must live on. As you are likely all aware, Ari worked with "Standing Together", an organization created to show our appreciation for all that the IDF does. My daughter and I were in Israel in July and accompanied his group to local military bases to give out food and treats to the soldiers after training in the hot sun. We were planning to raise money for a new truck to be able to deliver better foods and to be able to reach out to more soldiers. Please donate to a cause that was at the heart of Ari's existence. In honor of Ahuva Moses! Tizku l’mitzvot!! Go team Suna! !